oh, sweet joy! : a plea of sorts. Hello, My name is Dana Sears & I am Mason's Mom. Mason was born with Special Needs. At this time we do not fully understand the "Special" but we do understand Mason's "needs". Because Mason doesn't have a diagnoses, Drs dont really know what causes his issues, we do not receive government funding for Mason's needs. In 2009 Mason received his G-tube, this is a tube implanted into his stomach to allow us to bypass his swallowing. Mason's feeding costs are around $100 a day, that works out to $36,000 a year, just to feed him. That is impossible for a young family. Mason also needs Occupational Therapy, Speech Therapy, Developmental treatment, Behavioral intervention & tools to help us in our day to day life. Many families with Special needs Children struggle financially due to the extraordinary costs of raising our children. Our Family has gone $64,000 dollars in debt just giving Mason the bare minimums for the last year and a half. We go through a Mic-key button every two months, these cost just over $400 a piece. On average I spend $30-$45 a week in parking for appointments. This is a huge expense that most people don't realize. We have one credit card, right now it's maxed out at $1500 for just parking dues. It's crazy. Bonnie is giving a large percentage of all of her sales from her shop, Bonnie's Bows, for the month of November AND December to Dana's family to help with medical debt & costs of taking care of their sweet little boy. We'd love to raise as much as possible for Dana. Also, if you are in need of graphic design, Dana does that and does a great job. 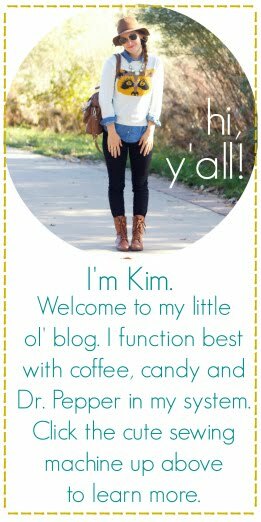 Getting a blog makeover and helping someone at the same time. Perfect. If your heart is convicted just donate some money, straight up, you can go here & click on their paypal link. Thank you, Thank you.